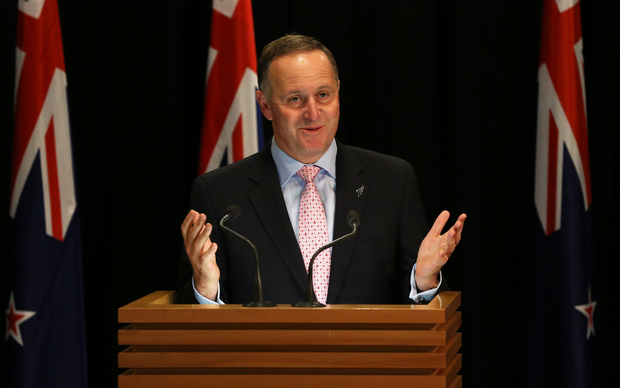 Prime Minister John Key says he too has been bugged, but won’t go into specifics about how often that has happened, where it occurred and who might have been responsible. His comments come as police in Sydney investigate the discovery of a listening device in a hotel meeting room used by the All Blacks. Mr Key said it had happened to him, but would not give any details, except to say he would only know about a fraction of the times he had been bugged. He said he was in the “privileged position of sometimes having ways of determining what they might be”, but said he was just not going to go into it. Mr Key said the All Blacks had not requested any assistance from the country’s electronic spy agency, the Government Communications Security Bureau (GCSB), which dealt with cyber security threats. “In principle they might have some technical expertise but there may be others who can provide that to them as well. “It’s a police investigation as I understand it now so they’ll have access to their own ways and means to determining this,” Mr Key said.